We believe that children deserve the chance to be safe, loved and the opportunity to grow into strong, confident citizens of the world. We believe in families, we believe in the community around a family and we believe in children’s unmeasured potential. Much like a seed, we believe, when children are planted, tended to and cared for in a nutrient rich environment they can flourish to bring fruit, shade and life to their community. We commit to see the empowering of the local Bukit area by employing local staff and services wherever possible. We believe children’s development is driven by their play and curiosity. Learning is sparked by new experiences and new understandings of the world around them. Through play, children test, experiment and challenge their surroundings, which are key skills in their life-long learning. 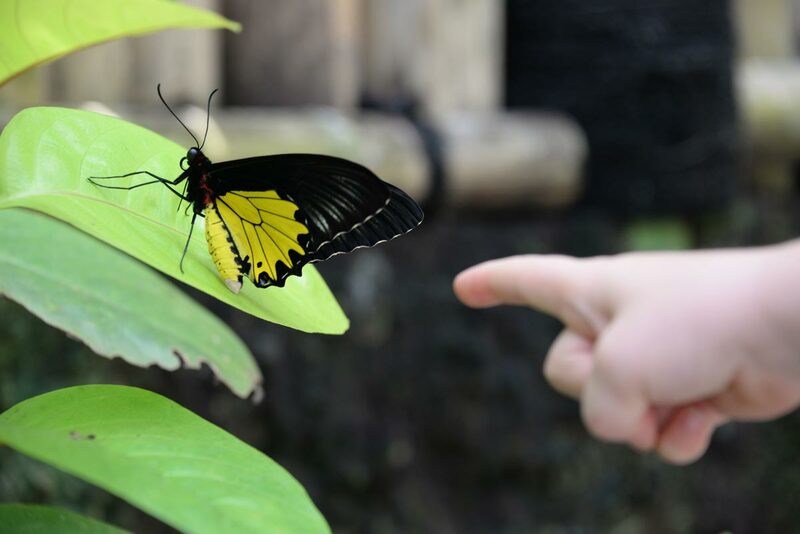 We accept the responsibility as care givers and educators to continually drive children’s curiosity through age appropriate hands-on experiences, real life explanations and the continual scaffolding of the learning of yesterday. We honour parents in their enduring role as provider, teacher and nurturer. We commit to equipping and supporting parents in the early years of parenting, through the journey of bringing up strong, smart, engaged children. We believe that every child is a confident being, mysteriously complex, valued and loved and so commit to bringing high quality interactions and care that build a strong foundation for their future. It is our commitment to the children of tomorrow to teach and model caregiving for the environment through the teaching of modern sustainability. We believe in a setting that lifts up, edifies and encourages. Through a positive environment we believe that life can grow and flourish, difficulties can be overcome, and lives can be changed. We believe that every human deserves Hope, Dignity and Purpose, we commit to this through our partnership with BaliLife Foundation and their projects in Bali to help the disillusioned and disadvantaged. Learning Stories: Every Child is individually observed on a cycle to ensure they are meeting developmental milestones whilst also recording their joys and interests at this special age. These are written in English by our experienced Educators and electronically sent to you with photos. Portfolios: Throughout the year we also collect samples of your child’s participation in experiences. This is recorded in a portfolio that is yours to keep at the end of the year. Learning & Exploration Web: In your Child’s Room, you will be able to see your child’s involvement in the Room through our Learning and Exploration Web. This Web will document each child’s exploration both individually and as a group. We would love for you to contribute to this also… what has brought your child joy this week? 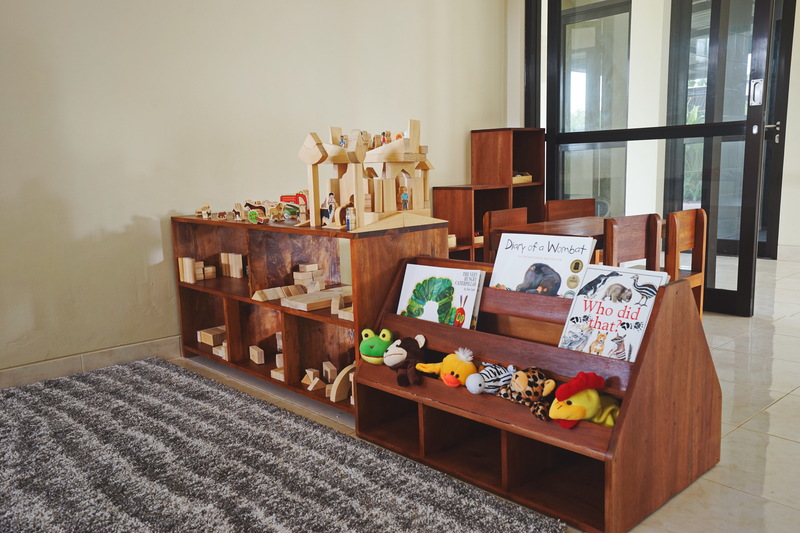 Each Day at BaliLife Daycare in each room you will see what your child has been up to. There will be photos, stories and possibly some art that they have participated in. If you weren’t the one to pick up your child, no worries, you can catch up on your child’s day online. We upload Our Day slides electronically. Here you can stay up to date with all that is happening at BaliLife Daycare and also Follow us on Instagram and Facebook for regular updates. We also send out a monthly Newsletter to all our families. At BaliLife Daycare, we are excited to expose children to the world of reading and literacy. Reading can take you on journey’s beyond your current circumstances, introduce you to worlds you’re yet to experience and connect you with people all over the world. And you’re never too young to fall in love with reading! We incorporate Literacy into every part of our day; literacy isn’t just limited to reading it combines talking, listening, reading and writing. 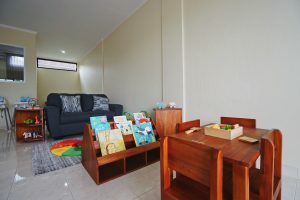 The reading component of our Literacy Rich Environment is supported through our connection with Australian Leader’s of Early Literacy Little Miracles Childcare, Our team are mentored and trained in their Teach Your Toddler to Read program. Little Miracles has a 90% success rate in sending children to Kindergarten reading. We will be introducing children to the basics of phonetic literacy in a fun and easy to learn way. We aim for every child to move from our care into formal schooling with established pre-reading skills.